It looks like Dab University has a new professor after the arrival of Paul Pogba at Manchester United. 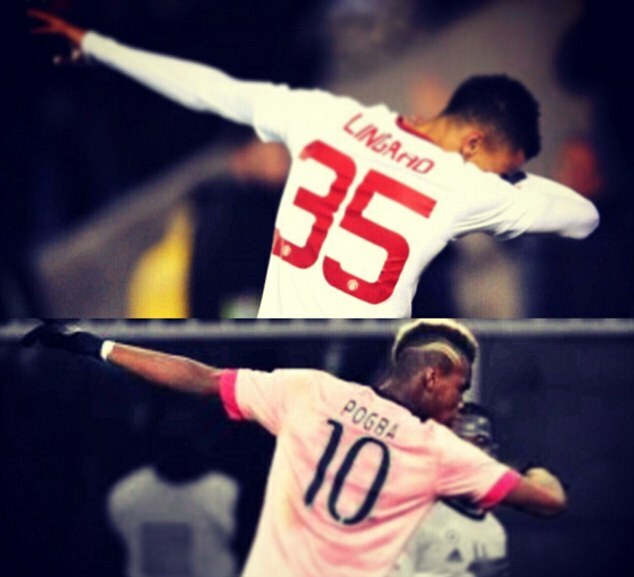 The midfielder, who cost United a record breaking £100m to sign from Juventus, has been welcomed back to the club’s training ground by former youth level team-mate and Dean of Dab University Jesse Lingard. 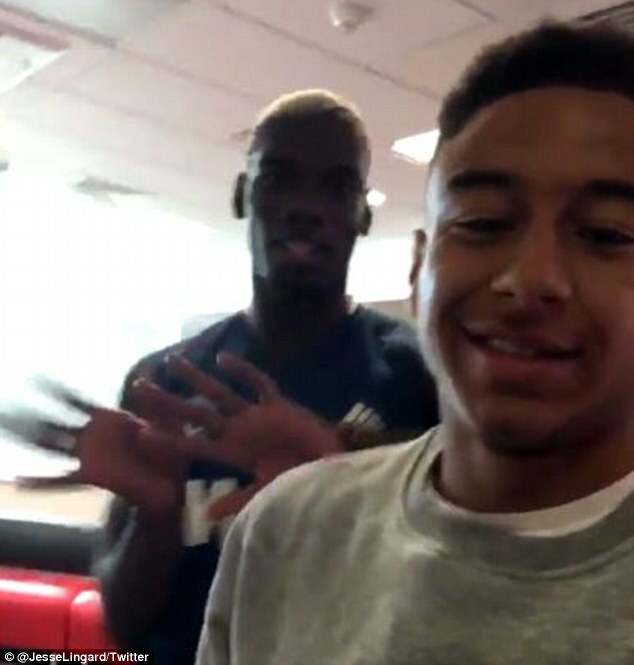 Lingard, who is as fond of a Dab as Pogba, posted a welcome message on his Twitter account before filming a video with United’s new man on Tuesday. The winger, who scored against Leicester City in the Community Shield on Sunday, wrote: ‘Wait on it…..welcome home’. 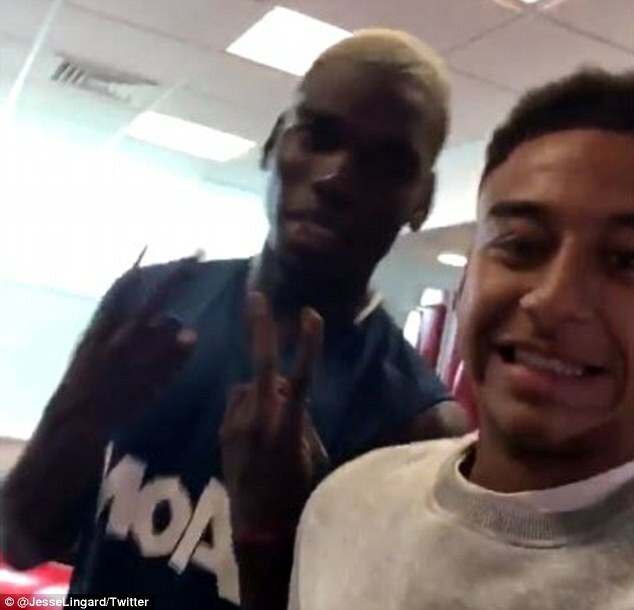 Lingard and Pogba have a storied history together and seemed delighted to be reunited at Carrington on Tuesday. They were part of the side that won the FA Youth Cup in 2011, with both players playing in both legs of the final. Lingard even opened the scoring against Sheffield United in the first-leg after only 14 minutes of the game. 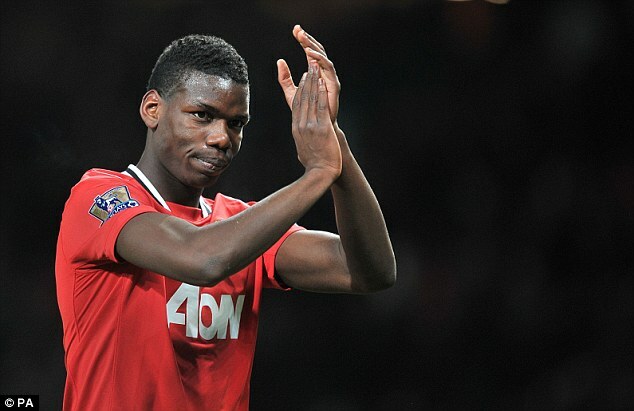 Pogba only played three Premier League games for United following that success, leaving Old Trafford to join Juventus for £800,000 in the summer of 2012. The France international won Serie A in each of his four seasons with the Italian side. He also captured the Coppa Italia in 2015 and 2016, and finished as a runner-up in the Champions League in 2014-15. 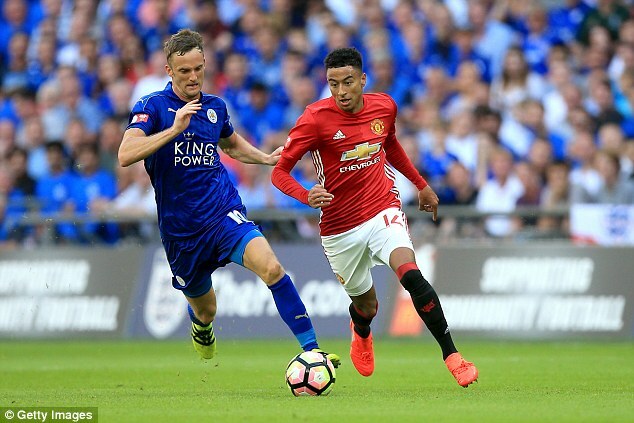 Lingard took slightly longer to truly break into the first-team at United. He spent time at a number of Football League sides on loan, including Leicester, Birmingham and Brighton. He truly began to establish himself under Louis van Gaal last season, making 25 appearances in the Premier League and scoring four goals. The 23-year-old struck in extra-time in last season’s FA Cup final to beat Crystal Palace and win United the trophy for the first time since 2003-04.